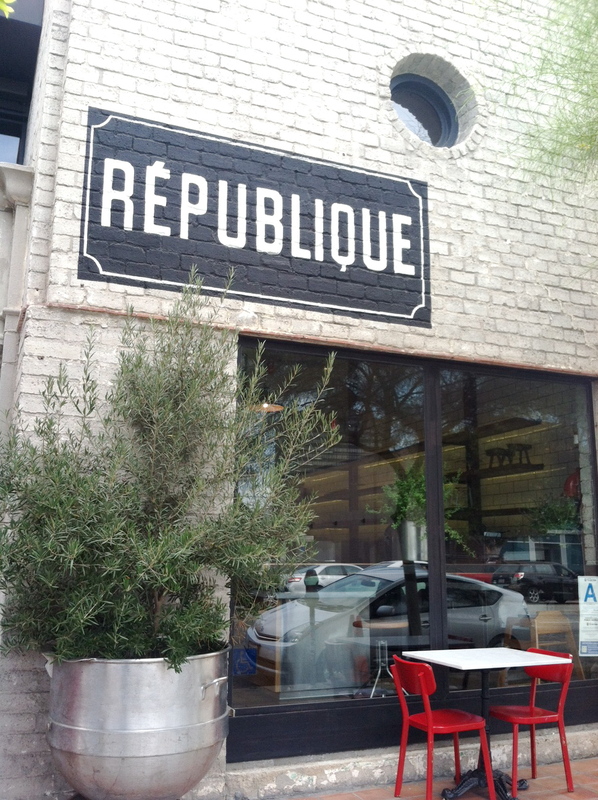 My roommate and I enjoy coming to Republique (in Hancock Park/LA) for Saturday breakfast pastries. 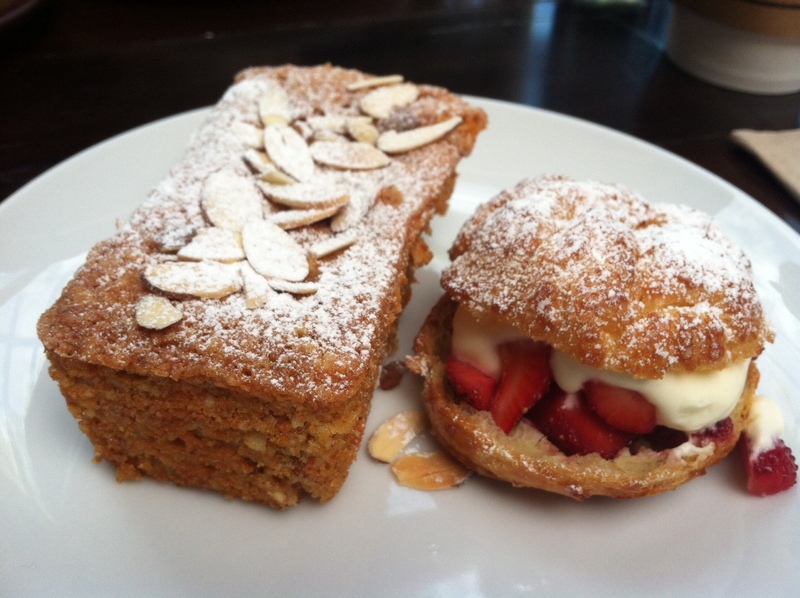 It’s airy, has unique interiors, freshly baked pastries, and their drinks have me coming back for more. I haven’t been for lunch or dinner (made LATimes’ restaurant critic Jonathan Gold’s top eateries 101 in LA), as it’s on the pricey end ($$$) but breakfast is an affordable luxury. My roommate tried a hazelnut croissant and highly recommends it. 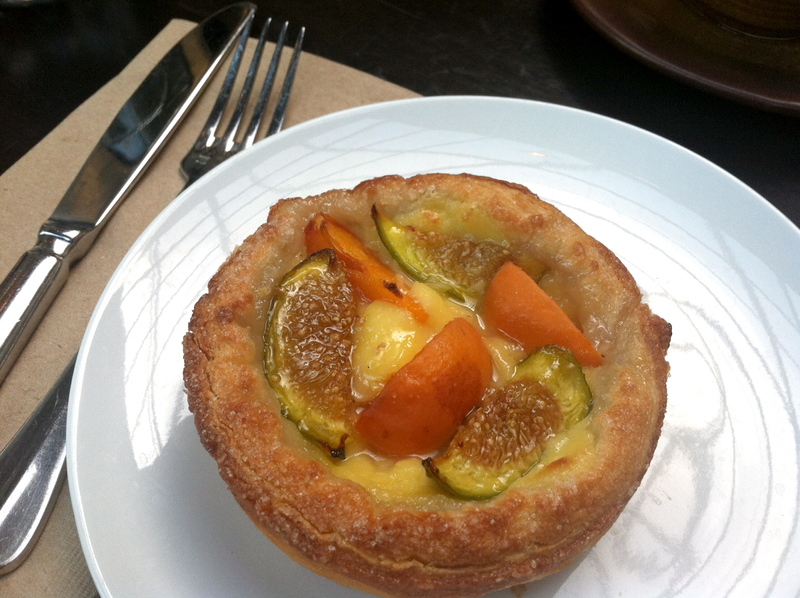 One of my favorite bloggers, Joy Cho features Republique in a recent post w/more pastry case pics! Check it out here. She recommends their Hong Kong milk tea latte. 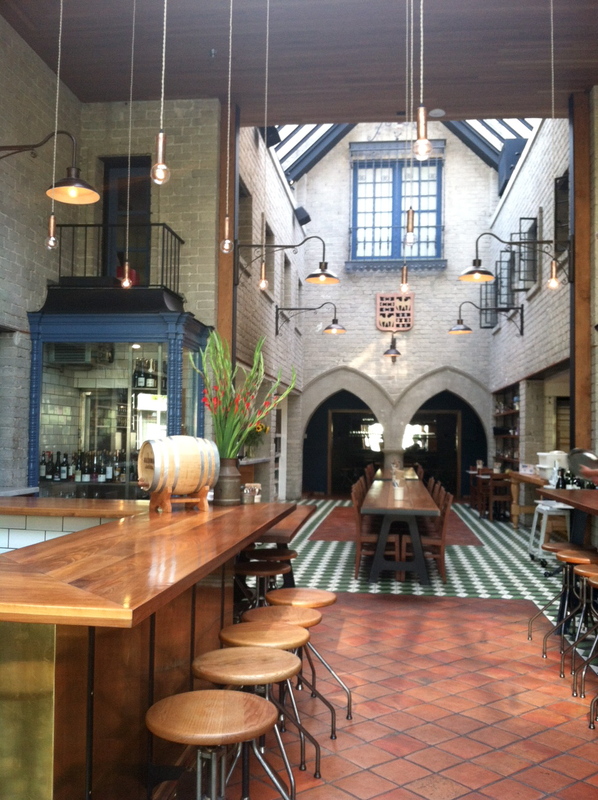 This entry was posted in coffee, cool neighborhoods, design, good eats, pastries, restaurant reviews on August 2, 2014 by honeyandlimes.